You can't get any closer to the Flyer, the 6 person lift that takes you to the top of Hunter Mtn. A spacious 3 bedroom 3 bathroom with a balcony looking out onto the slopes. With the most exclusive reserved parking just steps away to your skiers retreat. After a day out in the mountain air, cozy up next to the gas fireplace in the living area or in your master bedroom. In addition, each bedroom has its own bathroom and plenty of closet space. The open kitchen is equipped with granite counters and stainless steel appliances. 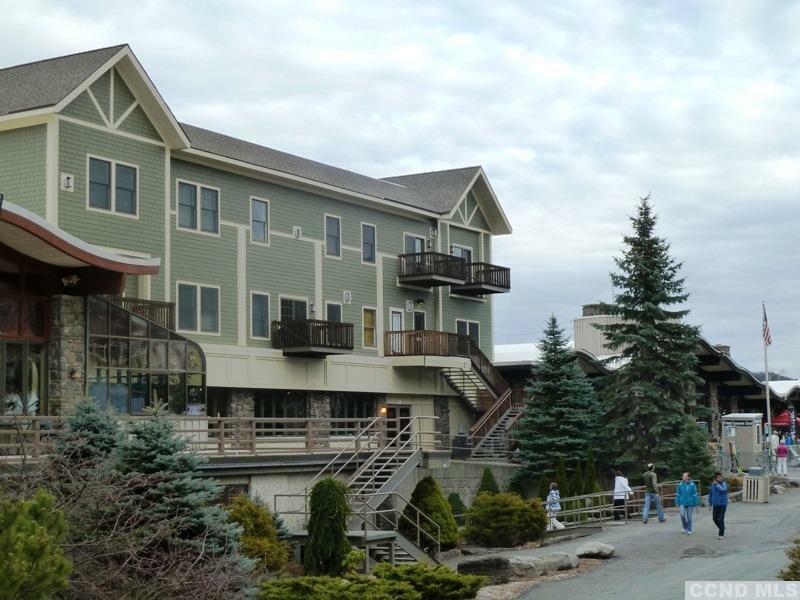 Access to The Kaatskill Mountain Club amenities available, including pool, spa, gym, game room, restaurant & bar, gift shop and conference room.